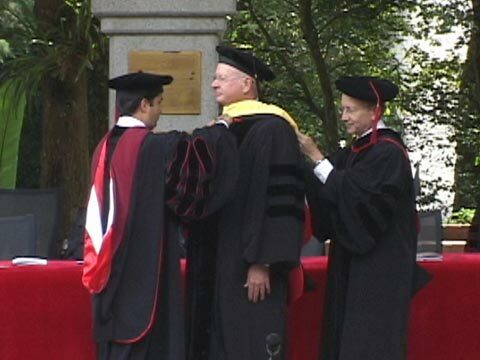 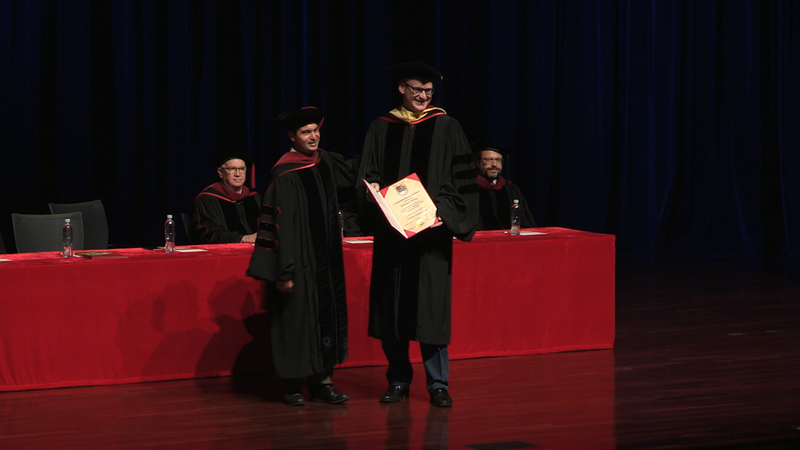 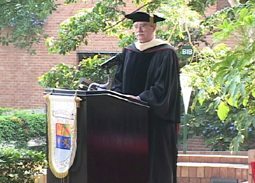 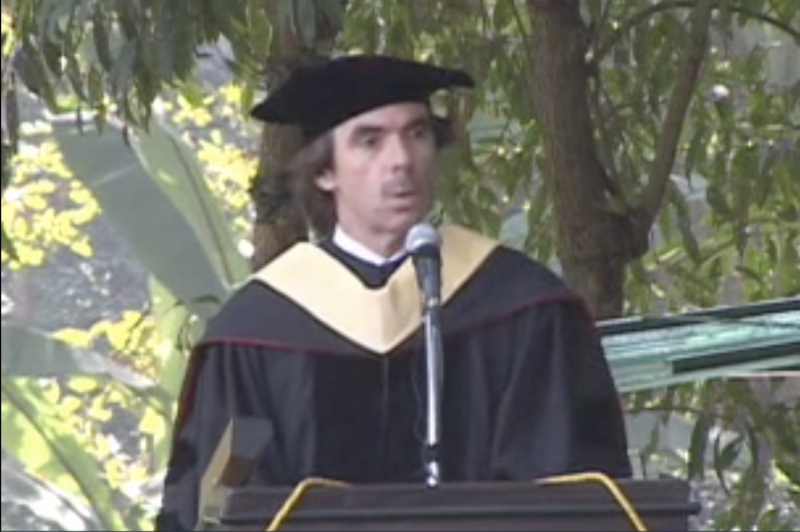 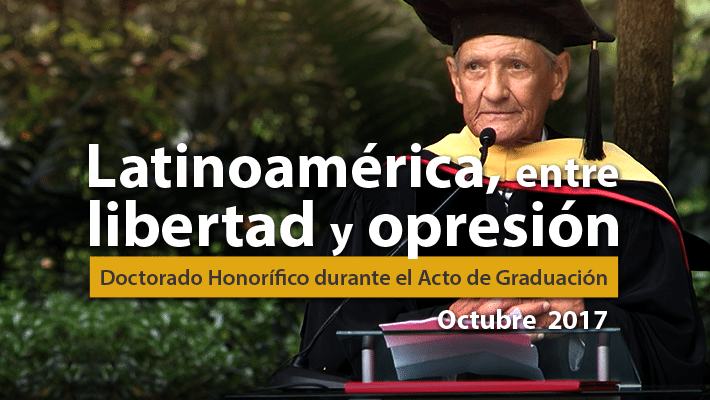 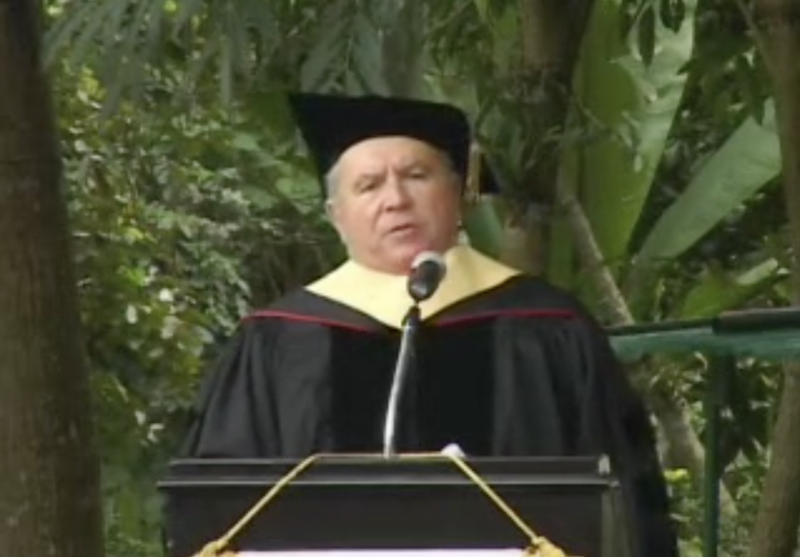 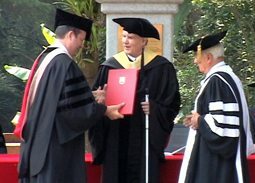 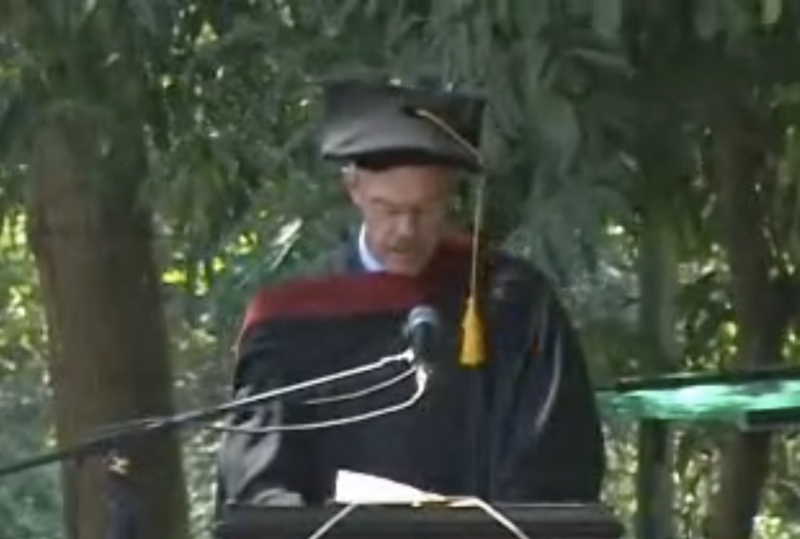 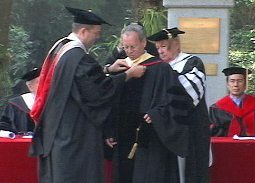 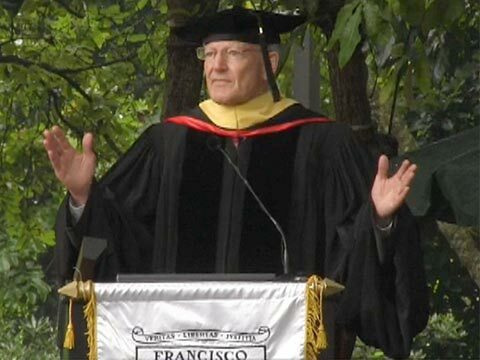 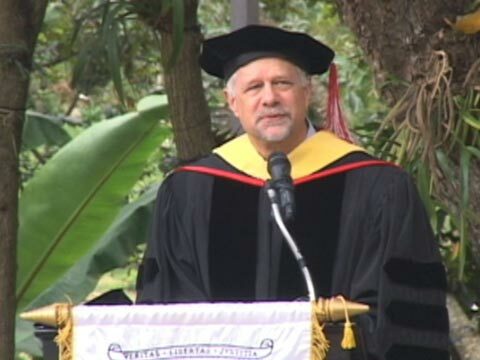 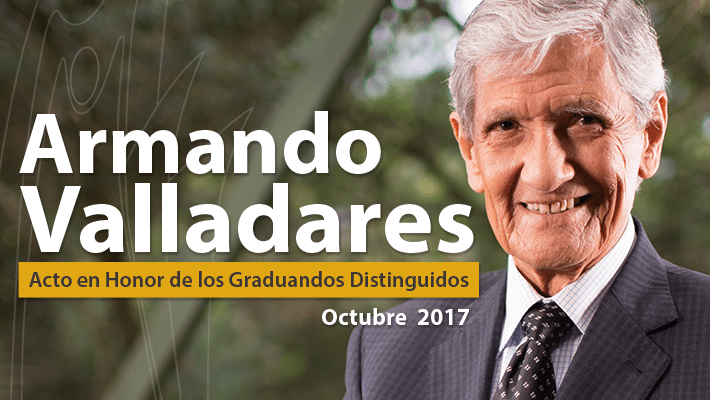 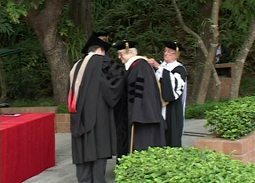 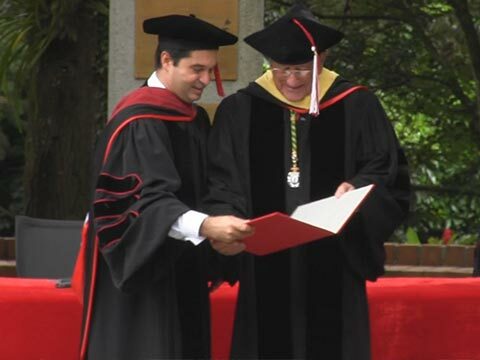 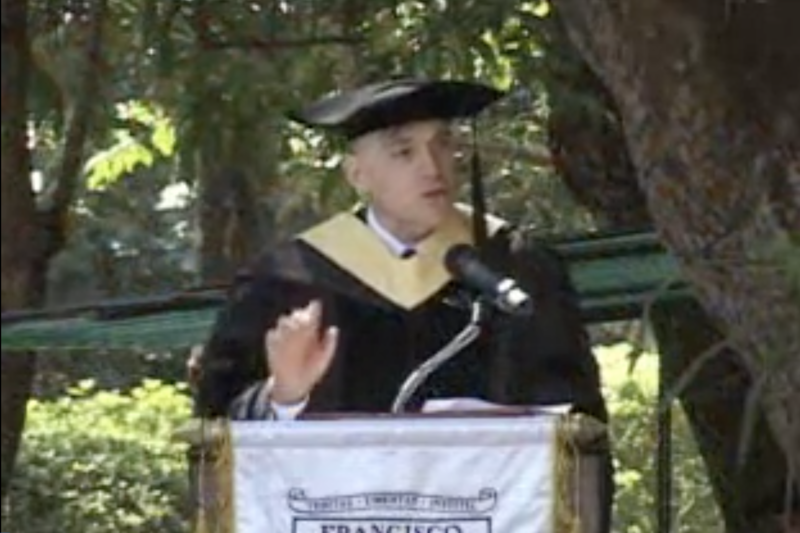 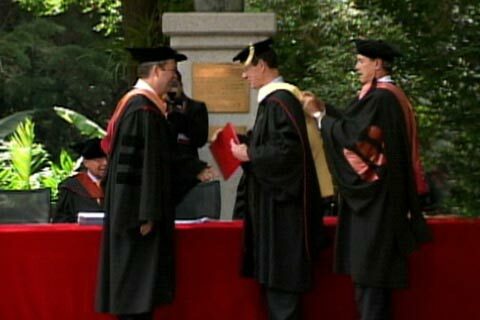 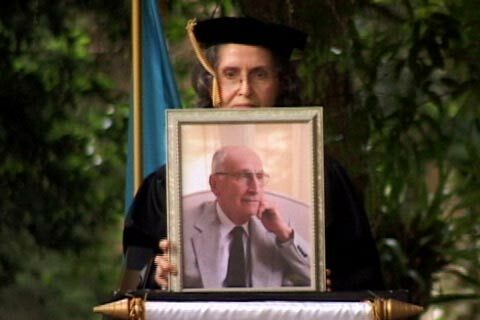 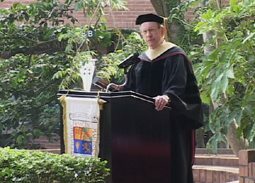 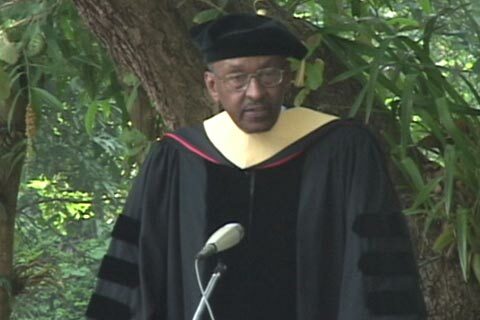 Jacques Garello receives an honorary doctorate degree from Universidad Francisco Marroquín for his achievements and contributions in the field of economics. 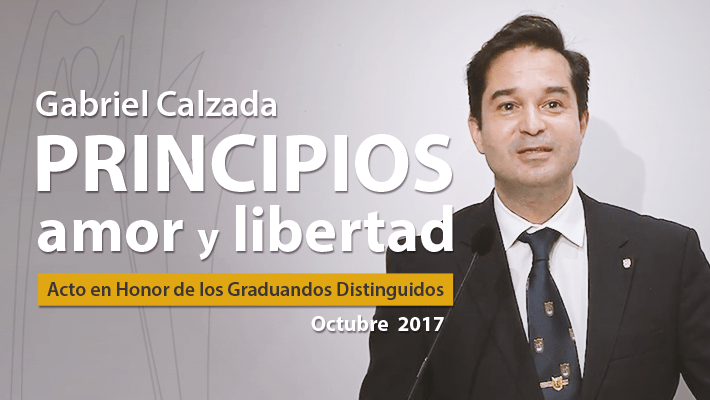 Eduardo Mayora addresses a few words to praise professor Garello's accomplishments, personality, and his creating of the Summer University of the New Economics, in France. 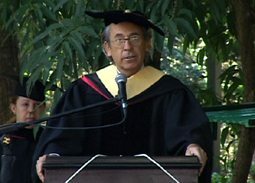 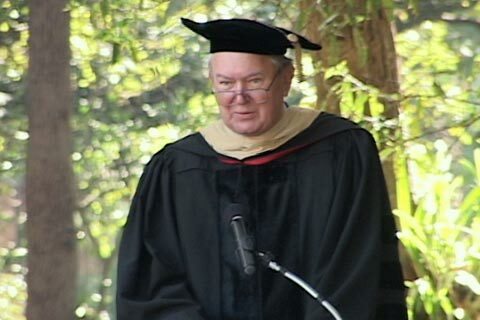 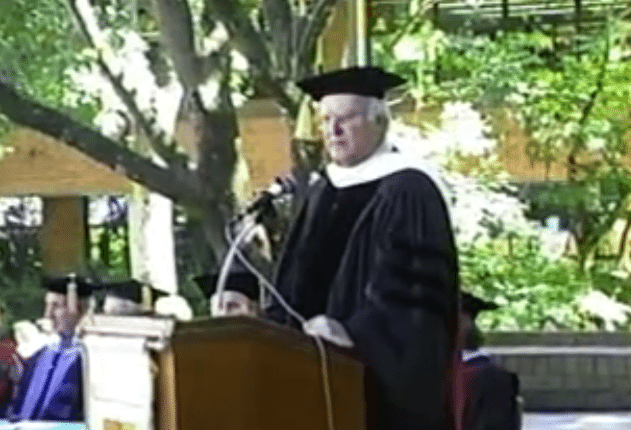 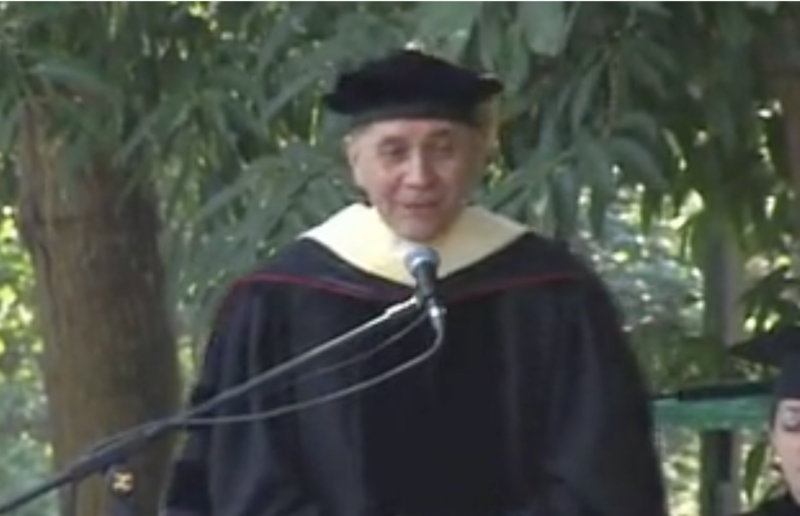 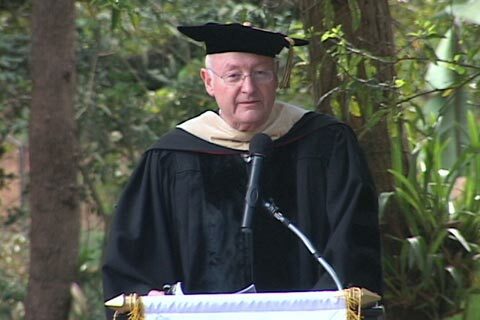 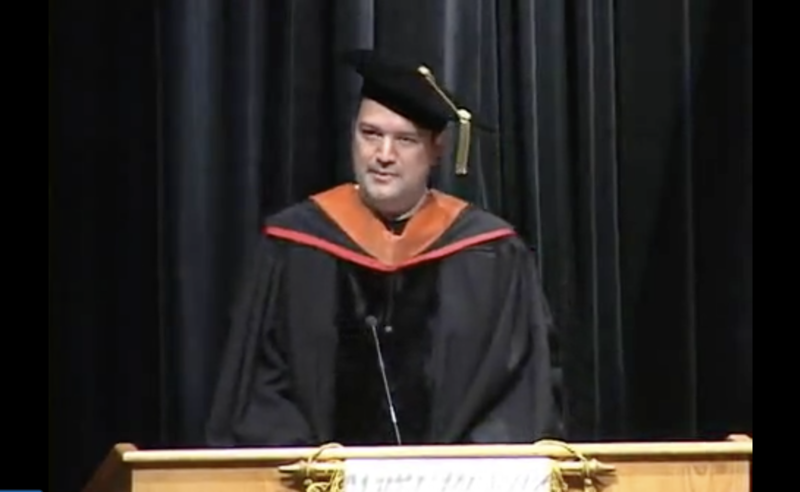 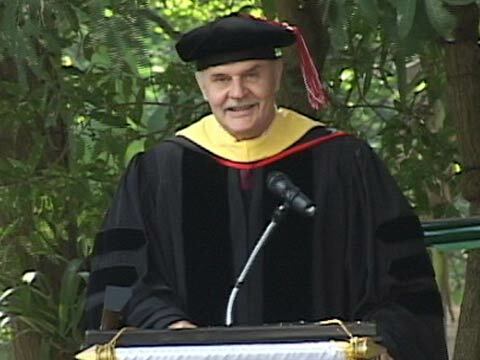 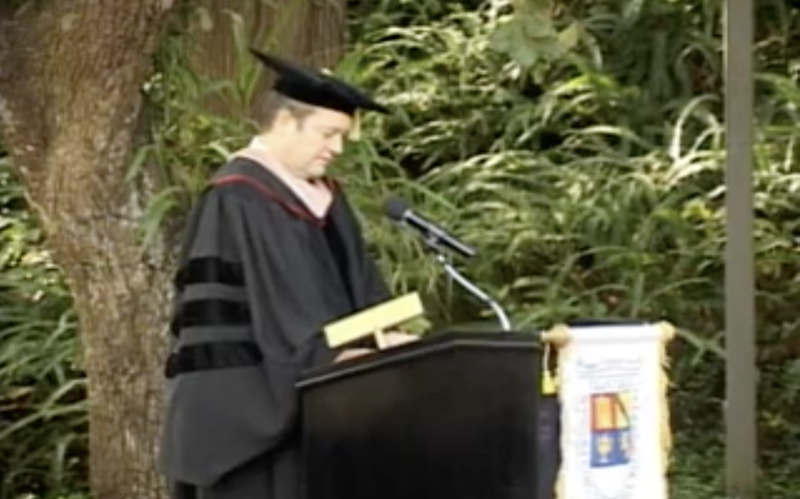 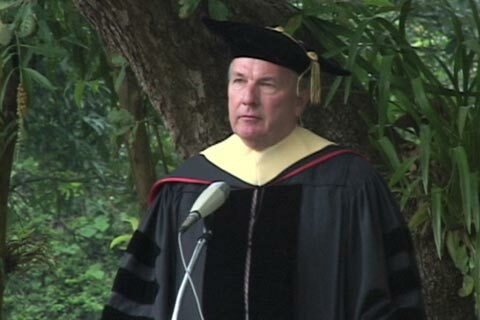 Garello delivers a brief acceptance speech, in which he expresses his gratitude and honor for receiving this award, and also talks about the contributions that were made by the Austrian School of Economics, emphasizing the importance of social harmony that he considers to be a product of a good institutional environment, many moral virtues, and the protection of individual rights.